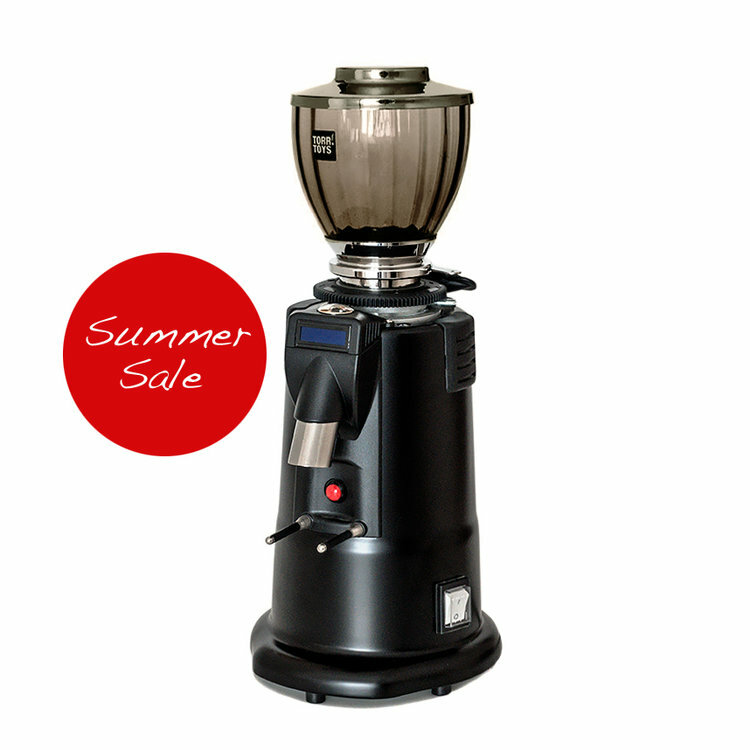 We are are going to extend the summer sale until the 21st of July. We need some space for new products and developments, especially in the field of glass hoppers. Check out our Outlet Store which will be updated with new offers every now and then.